The Police and the Firearm Licensing Authority, the FLA, have launched investigations into an online video which shows what appears to be dancehall entertainer, Elephant Man, handling an object which resembles a 9-millimeter pistol. Elephant Man’s given name is O’Neill Bryan. The video shows a skimpily clad woman brandishing the black and silver colored object. The woman then handed the object to a man who resembles the Dancehall entertainer. Senior Communications Officer at the FLA, Toni Ann Kelly, says the FLA has responded to the video by checking whether Elephant Man is authorized to handle a legal firearm. Several calls placed this afternoon by our news centre to two numbers said to be belonging to Elephant Man were not answered. 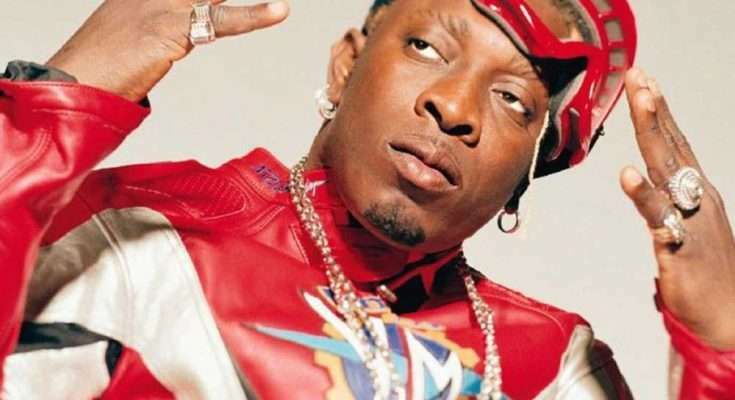 A close associate of Elephant Man who’s also a member of the dancehall fraternity told our news centre this afternoon that she’s been unable to contact the artiste over the past few weeks.